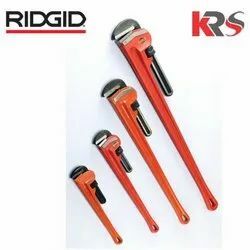 RIDGID Heavy duty wrenches for the toughest jobs and tools for bending, pressing and preparing tube based pipe. 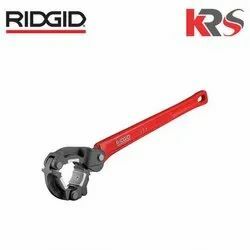 RIDGID Pipe Wrenches have a sturdy, ductile-iron housing and an I-beam handle with a full floating forged hook jaw, featuring self-cleaning threads with replaceable hook and heel jaws. 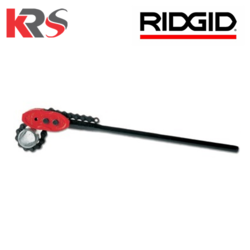 The RIDGID® Inner Tube Core Barrel Wrenches are used for Mineral Exploration, Geotechnical and Environmental Core Drilling and Soil Sampling. They are specifically designed for use with Core Barrel systems and components. The unique gripping surface offers superior strength without damaging or distorting the tube surface for maximum performance in the field.